Guide: Why use change data capture? There is no shortage of hyperbolic metaphors for the role of data in our modern economy—a tsunami, the new oil, and so on. At its core, however, the beating heart of the data concoction is change data capture (CDC). 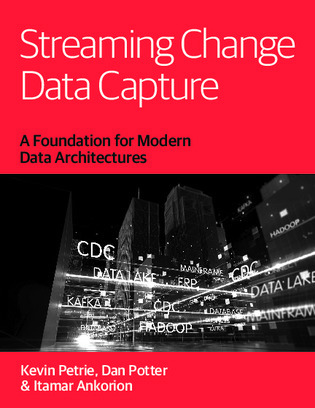 This 54-page e-book functions as a practical guide to CDC with a focus on structured data, including data from IoT and social media sources that is collected into structured repositories.